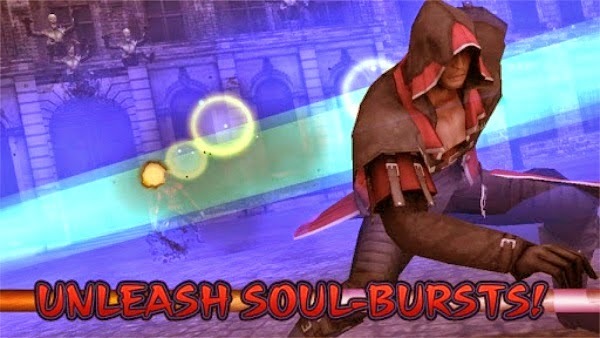 The Devil May Cry Android is here! 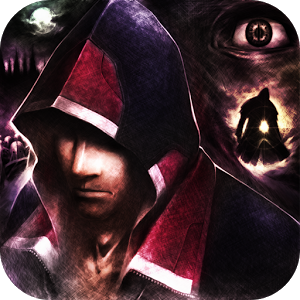 Scaresoul is a 3D action game in third person where you will control a mysterious man who specializes in killing demons and absorb their souls to make it more powerful itself. 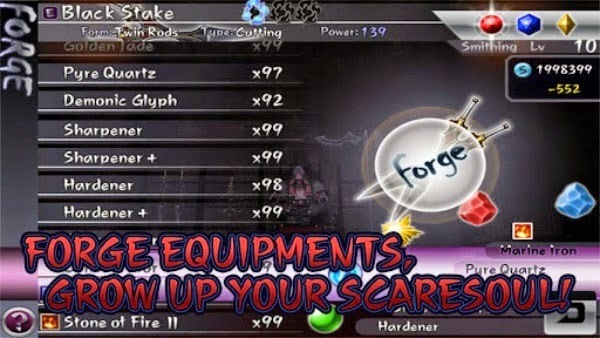 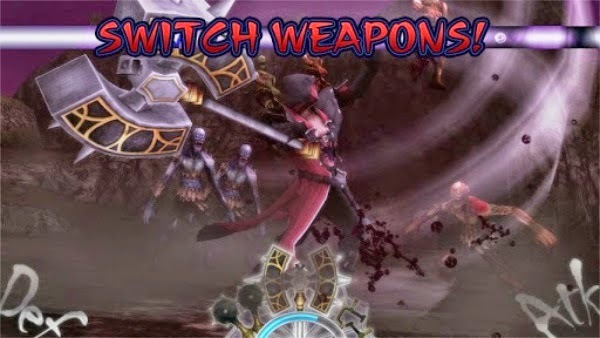 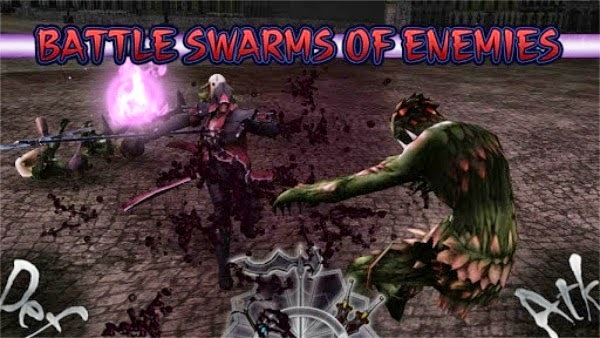 Something like Devil May Cry, but mobile.